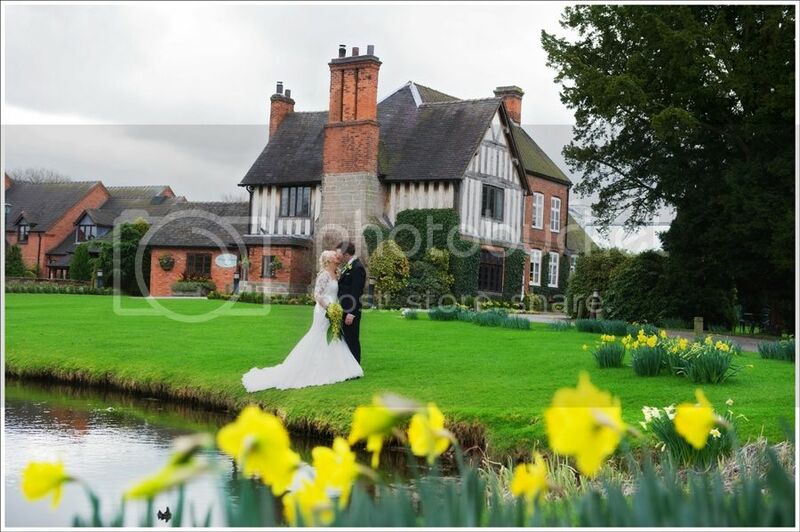 On Sunday 24th February 2013 we will be at the Moat House in Acton Trussell as they are holding their Spring Wedding Showcase from 12.00 noon until 3.00pm. It will be the first opportunity to see the newly refurbished function suite prepared for a wedding breakfast and you can then take a guided tour of the hotel and its bedrooms. This will also be the opportunity for you to meet the Moat House sales team and recommended suppliers who will be on hand to answer any questions you may have regarding your big day. With canapes and Bucks Fizz served on arrival, all welcome.